FSB was proud to play a key role in the renaissance of Oklahoma City by serving as the owner’s representative for the Metropolitan Area Projects (known as MAPS). 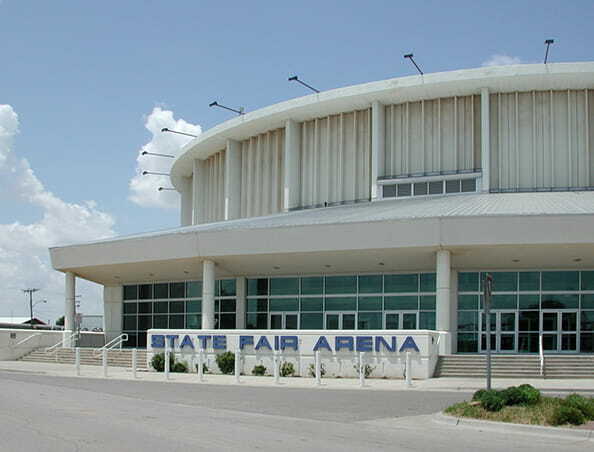 These taxpayer-funded initiatives have transformed the state’s capitol into a go-to destination, resulting in multiple new downtown entertainment venues and a complete revitalization of the Oklahoma State Fairgrounds. As the owner’s representative for the initial MAPS I project, FSB served as a liaison between Oklahoma City leaders, the project design team and the contractor. Our team provided constant oversight of the construction quality, ensuring compliance with contract documents, and reviewing pricing of materials. Through our efforts to ensure the highest-quality end product, we enabled city leaders to serve as better stewards of the public money.